In our last post, we described Stable Isotope Analysis and how it is useful for helping to determine the feeding habits of sharks and rays. We also mentioned that, like everything else, SIA has certain limitations. One of these limitations is particularly troublesome for wide-ranging consumers like many shark (and some ray) species– the need to collect baseline samples from a consumer’s environment. Baseline samples, collected from lower in the food web, are needed because ratios of Nitrogen isotopes can differ based on region or primary producer. Without them, it becomes very difficult to tell whether changes in Nitrogen ratios in a consumer are due to changes in diet or changes in other factors, such as location. Not having these baseline samples significantly complicates the use of stable isotopes for many consumers. For sharks and rays, which can travel long distances in short periods, collecting a baseline samples at a relevant spatial scale can be literally impossible. 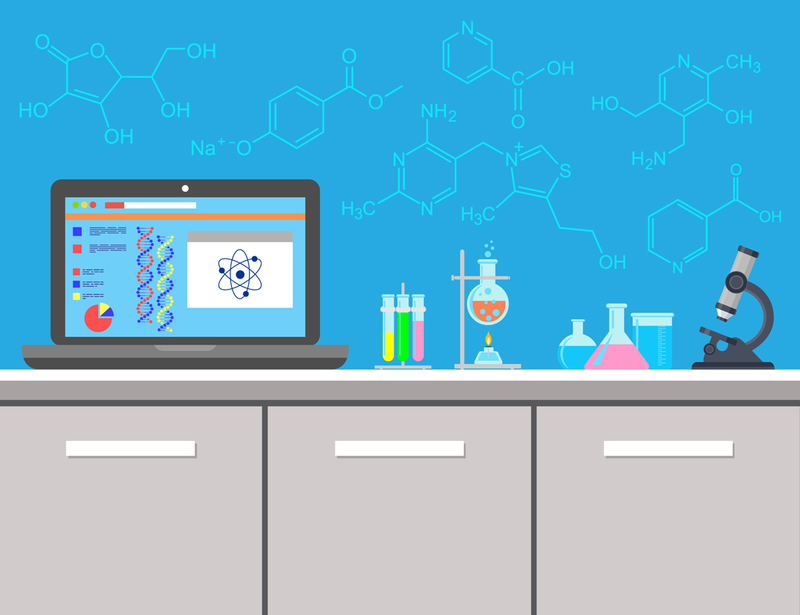 However, an emerging technique in Stable Isotope Analysis has the potential to solve this problem– a technique called Compound Specific Stable Isotope Analysis (CS-SIA). Without getting into too much detail, CS-SIA is useful because it takes advantage of the fact that consumers carry a sort of internal Nitrogen baseline within their own tissues. By comparing these baselines to other components of a consumer’s tissues, biologists can get around the problem of collecting external baseline samples. This is good news for sharks and rays! Before CS-SIA can be used on a type of animal, however, we need to collect some information about how much the measured and baseline tissues change in that animal’s body. If we are wrong about how much these change, we could incorrectly assume that a consumer is feeding much higher or lower on the food web than it actually is. This complicates efforts at understanding its ecological role. Figuring out how these tissues change requires taking samples of not only of the animal, but also what it is eating. 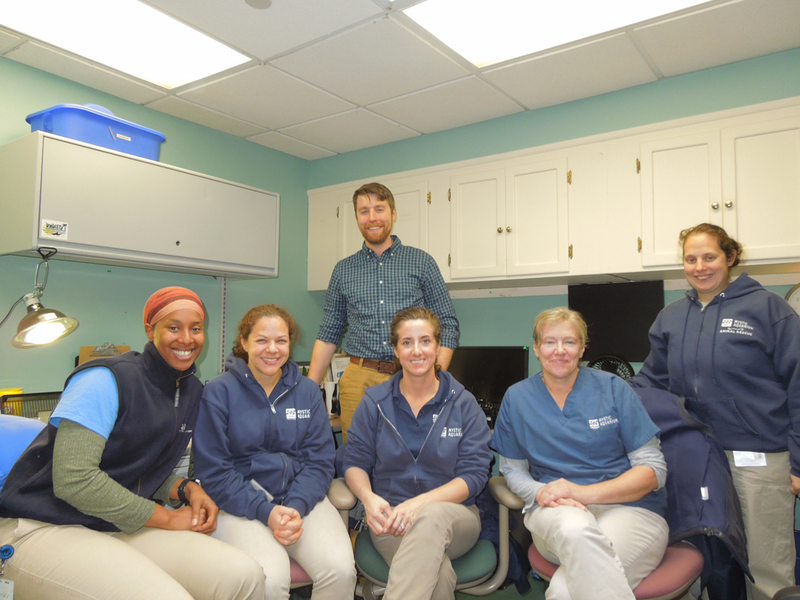 This is no small feat for wild animals, so we have partnered with the Mystic Aquarium in Stonington, Connecticut (USA) to gather diet and tissue samples from multiple species of sharks and rays. This allows us to “calibrate” CS-SIA for use in sharks and rays by seeing how much the tissue values change when the diet of these animals is known. This will allow us to better use CS-SIA on wild sharks and rays, further improving our knowledge about the diets of these important consumers, and means that Mystic’s sharks and rays are also experimental test subjects!